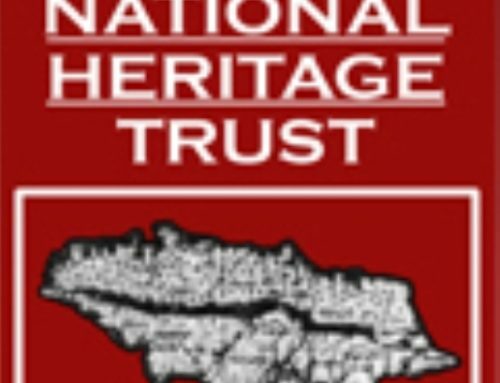 The Jamaica National Heritage Trust invites members of the public to its Heritage Expo at Seville Heritage Park, St. Ann on Thursday, December 13, 2007 beginning at 10:00 a.m. The expo will be celebrated under the theme Celebrating Our Heritage …The Freedom Journey. It is an annual event held at Seville Heritage usually in the month of October. However, due to the heavy rains the event was postponed until December 13 this year. The expo seeks to promote Jamaica’s heritage through exhibitions, speech, drumming, music, dance and food. Last year event drew over 5,500 students and hundreds have expressed their interest for this year. Activities this year include: Cultural performances from JCDC award winning groups featuring traditional folk forms – maypole, quadrille, jonkonoo, ring games; drumming. 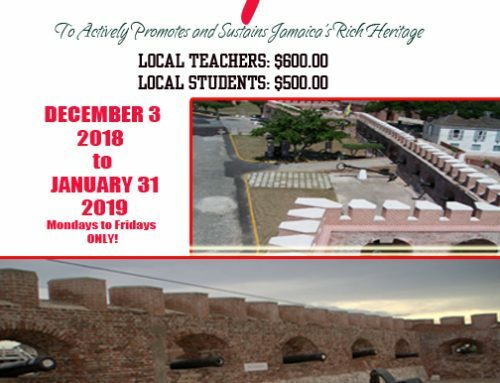 There will be exhibitions on our heritage from the African Caribbean Institute of Jamaica, Liberty Hall, JNHT, JIS; archaeological digs – teaching the students how we go about gathering evidence of the past; slide presentations; movie; horse back riding; candy thrower doing demonstrations; craft, including basket making demonstrations; vendors selling traditional foods; Play area for the kids and spot prizes and surprises. Heritage Expo 2007 is being held on a heritage site that celebrates hundreds of years of Jamaica’s heritage. The site has a museum/heritage education centre where you’ll find a wide array of artifacts and ruins representing an accurate and comprehensive report of our Amerindian, European and African fore-parents, their individual cultures and how these cultures interacted. 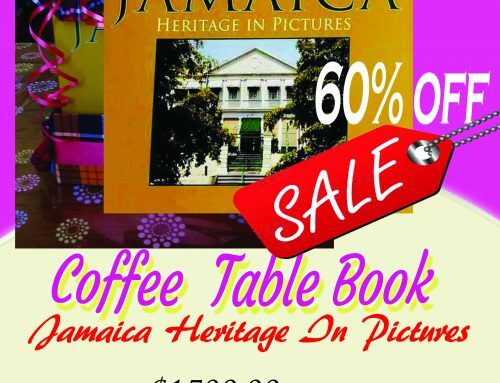 It is operated by the Jamaica National Heritage Trust. Tickets for the Heritage Expo 2007 cost $100 for children and $200 for adults.